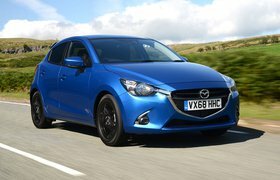 Mazda 2 1.5 Skyactiv-G 90 GT 2017 review | What Car? It's always been a case of close but no cigar for the Mazda 2; it has impressed with strong engines and one of the best infotainment systems in the small car class, but rivals such as the Skoda Fabia and Volkswagen Polo have always been more complete cars, thanks to their better interior space, plusher ride comfort and far quieter cruising manners. However, Mazda has made changes for 2017 in the hope of challenging the class leaders. Among these is the introduction of G-Vectoring Control, a system that cleverly meters out torque to each front wheel individually to improve handling, while the 2's steering and suspension have been revised, too. 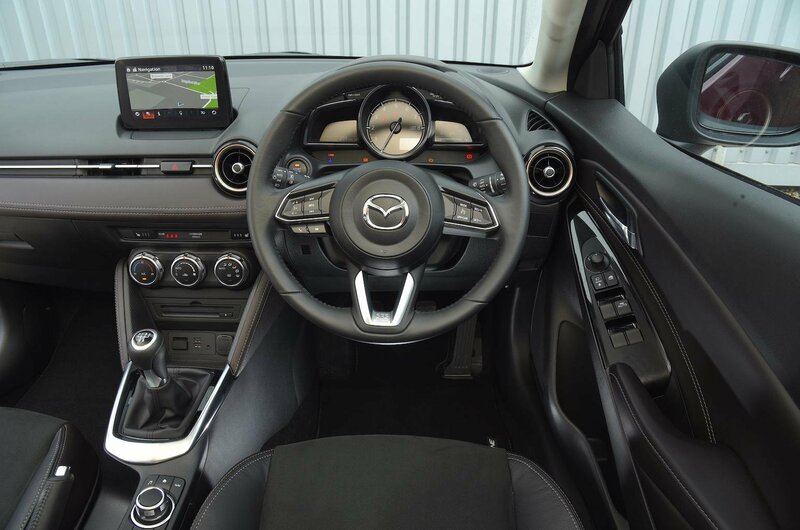 Mazda also claims improved interior quality and has fitted better sound insulation. The poor-selling diesel engine has been dropped, so the line-up now consists only of 74, 89 and 113bhp versions of the existing 1.5-litre petrol engine. Lastly, two new trims have been added: GT and GT Sport. It's the 89bhp GT model that we're testing here. What's the 2017 Mazda 2 GT like to drive? Mazda's 1.5 petrol engine is a rare thing in today's world, because it doesn't have a turbocharger. It remains potent enough for motorway work, though, and is easily capable of keeping up with traffic on fast A-roads, even if you need to work the engine quite hard to get the best from it. The engine remains rather unrefined, though; it's noisy at higher revs and you can feel too many vibrations through the steering wheel and pedals. There's also an irritating whine from the manual gearbox at low speeds. At least the 2's extra sound deadening helps keep road and wind noise to a minimum. You won't really notice the new G-Vectoring Control system. 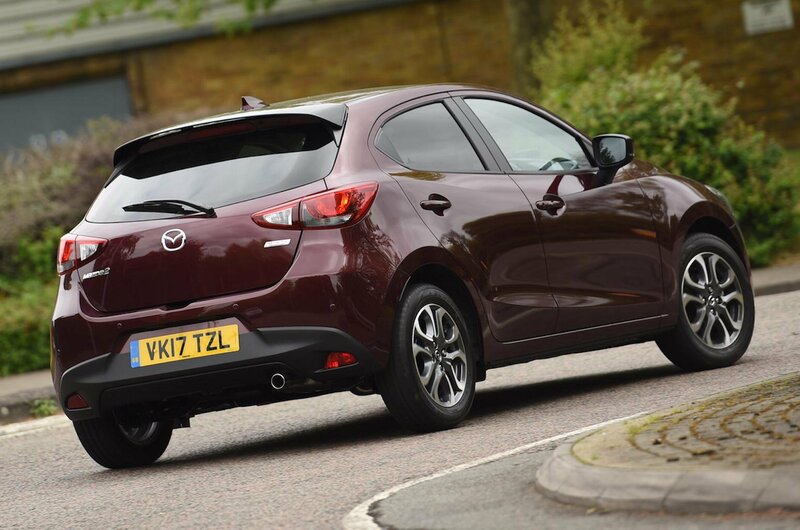 Ultimately, despite its supposed benefits, and Mazda's steering and suspension tweaks, the 2 remains a decent small car to drive rather than an outstanding one. 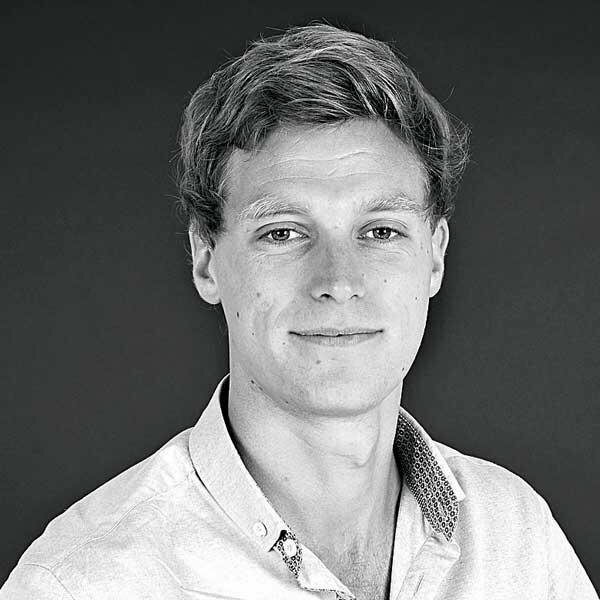 The steering is precise, if a bit numb, and body lean is kept neatly enough in check through bends, but the Ford Fiesta is more agile and fun to drive. 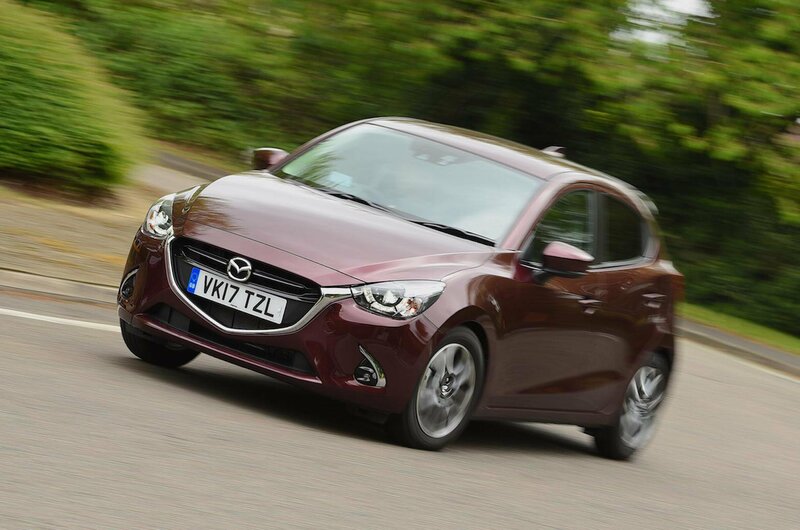 And in GT trim, which comes with the range-largest 16in alloy wheels, Mazda's efforts to improve ride quality haven't done much to settle the 2 down when you're driving in town. Ruts, surface ripples and broken Tarmac all jostle passengers about too much, while larger, sharper obstructions such as potholes send stiff jolts through the interior. What's the 2017 Mazda 2 GT like inside? There are no dimension changes inside, so two tall adults will still find plenty of space in the front, and the driver gets plenty of seat and steering wheel adjustment. However, an extra couple of adults sitting in the back will find their knees pressed against the front seatbacks, while boot space is behind many rivals'. Put simply, while the Mazda 2 isn't terribly cramped, the class-leading Fabia has it well beaten for both rear passenger and boot space. The quality of the 2's dashboard plastics remains reasonably impressive by class standards, and most of the buttons and switches feel solid, while a new steering wheel and seat fabrics bring the interior bang up to date. It's made better by Mazda's impressive infotainment system, which is displayed on a 7.0in touchscreen that can be operated either by touch or a rotary dial controller between the front seats. It's responsive and relatively easy to use, although it's a shame that Apple CarPlay and Andorid Auto smartphone mirroring aren't available, even as an option.